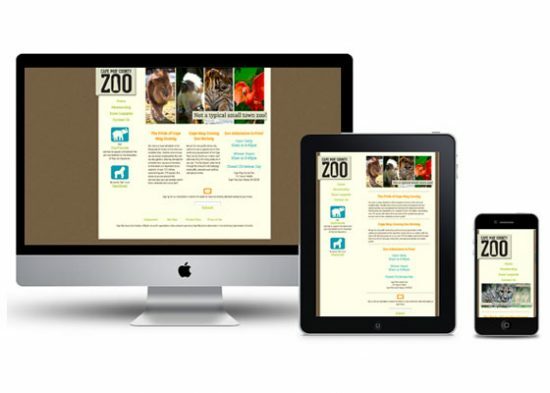 With a number of smart phone and tablet users, Responsive web designs have become call of the market these days. In this fast world, where everyone is on the go, people prefer to read thier news and the like things while travelling. So it is really important for designers to work on responsive web designs now. Basically responsive web designs are those which easily adjust themselves to any screen size automatically. However, designing such responsive website could be tricky, especially if you are new in this field. So why take risks when we are here for you. Showcasing below is a list of 60 Responsive Web Design Inspirations. Take a look!